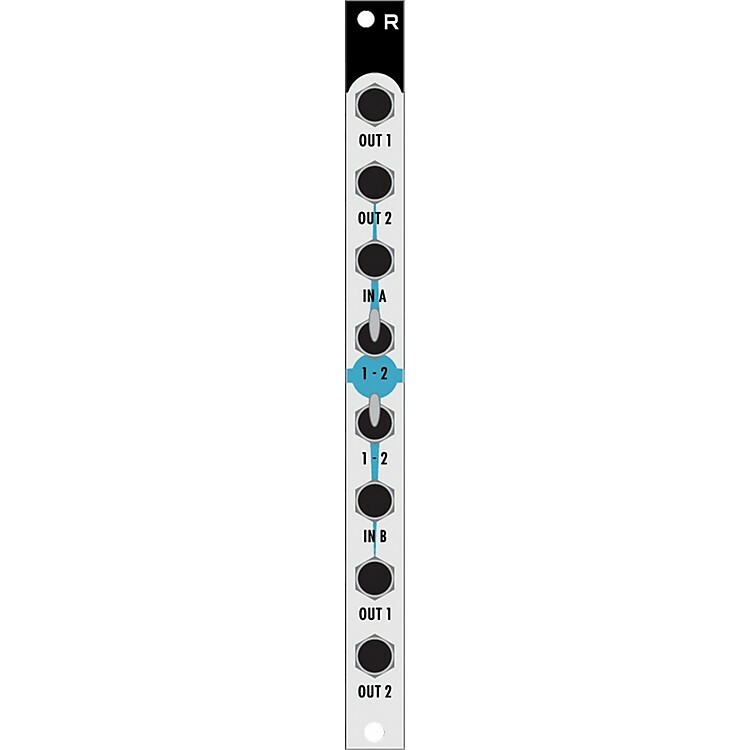 Bidirectional router for modular synthesis system. Two bidirectional audio or CV routers. Bring a signal in and switch between two desirable destinations. Center off switch. Great for instantaneous audio or CV effects. Not the most exciting piece, but imagine an intersection with no traffic light. Order today.